After many years of attending various weddings we’ve shot and even making appearances on the blog from time to time, our good friend Irwin has had a Relate experience of his own. Ahead of posting their full gallery, we want to thank Amanda & Irwin for this lovely (digital) thank you note. We get many of these and we don’t always share them, but this one is special. Irwin and Amanda, we appreciate your support and the commitment to our process of growth, we look forward to more years of friendship and building together. As a couple you truly embody the statement “Its Good to Relate”. See can their thank you to us note HERE. 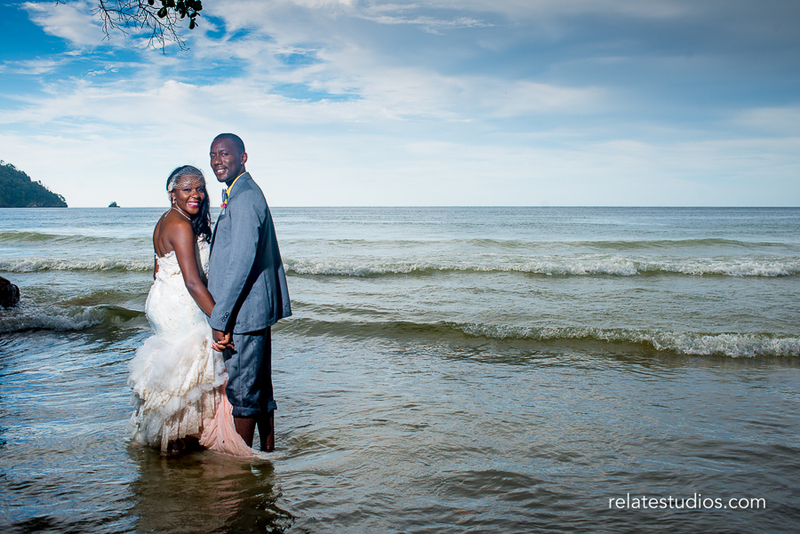 Look out for their gallery on the blog early in 2015!